Flat roofs have been the standard for affordable, low-maintenance commercial roofing. And now, flat roofs are becoming popular alternatives for contemporary homes. However, flat roofs come with their own challenges and common signs of damage, mostly related to the presence of standing water. Flat roofs frequently collect water, and no matter the surface material, water can lead to damage, including mold, discoloration, or even leaks into the attic or ceiling below. Roof repair experts often find that poor drainage is the biggest flaw in commercial and residential flat roofs. If you're considering roof repairs or roof installation in Dunwoody, you might give serious thought to tapered insulation to prevent moisture-related roof damage. Tapered roofs have a slight positive incline in order to maintain a flat appearance but also allow for drainage. 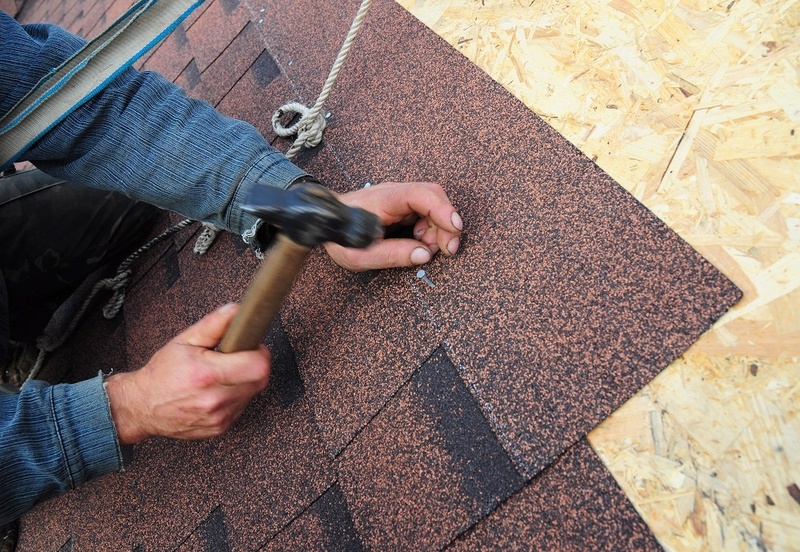 While you can certainly build a strong positive slope on a new roof, to suit code standards of about a 1/4-inch slope per foot, you may feel at a loss if you want to modify or repair an existing roof. The roof cost can set business owners back quite a bit, so most people wouldn't be interested in installing a brand-new roof for a better positive incline or more appropriate drainage pattern. But there's a less expensive alternative that allows you to modify your existing roof, rather than tearing it out and starting fresh. Best of all, the result is similar in effectiveness. 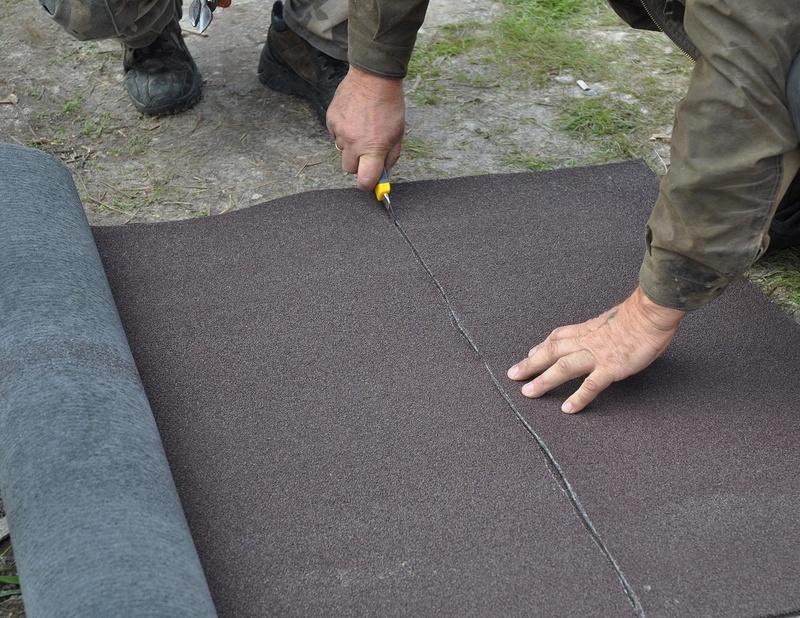 Insulation is added to a roof membrane in order to create or increase slope. Expanded polystyrene (EPS) insulation is a suitable material that's most cost-effective and easy to install. Many roofing companies are able to install EPS insulation to flat roofs for better drainage and a decreased risk of damage due to moisture collection. With consistent moisture resistance and other benefits, including high thermal performance to control heat transfer, EPS tapered insulation can improve virtually any flat roof. Best of all, EPS is compatible with virtually any existing roofing system. Depending on the dimensions of the roof, one of many types of slope layouts may be implemented. A good roofing contractor will consider the best possible layout for an effective drainage pattern. Options include the shed roof design, two-way, three-way, and four-way slope. When paired with a suitable gutter system, EPS will protect roofs from ponding, or the collection of standing water. If your commercial or residential flat roof is in need of repairs, especially repairs to damage caused by moisture, discuss tapered insulation with a contractor specializing in roof repair and roof installation in Dunwoody.